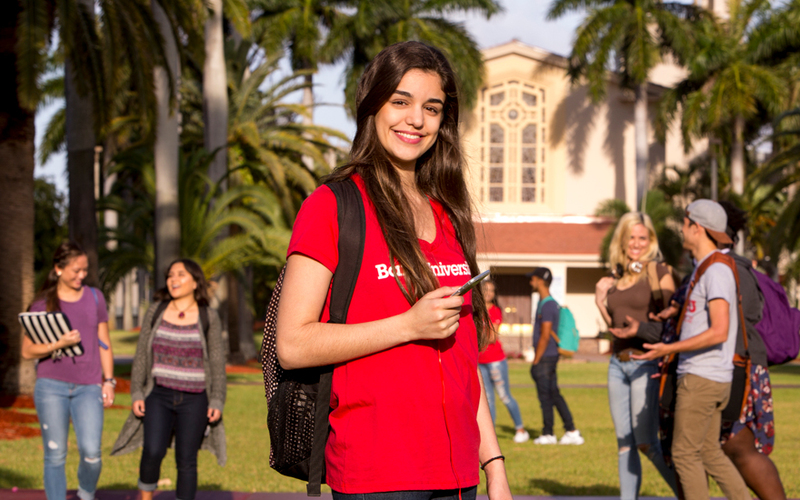 Barry University in Miami, Florida, inspires students to foster positive change in the local and global community. 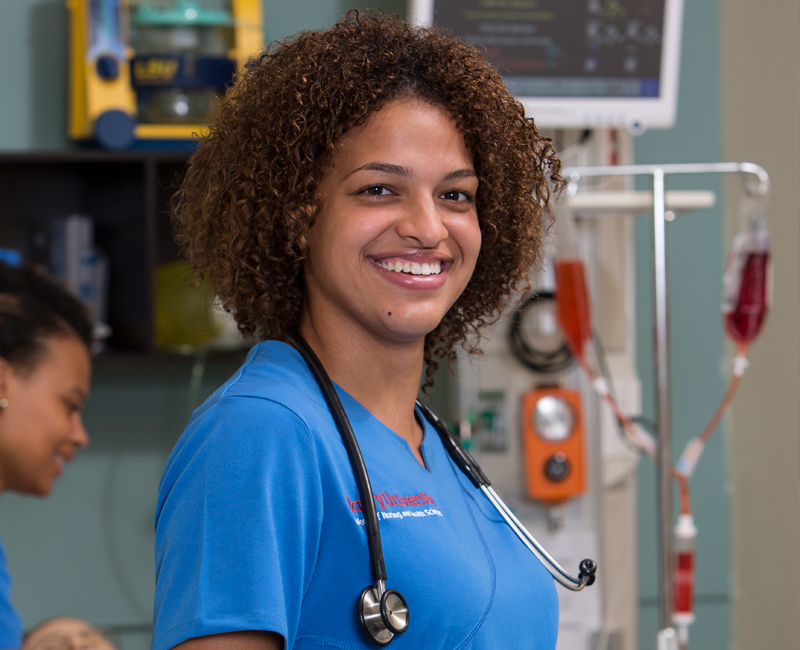 No matter what undergraduate or graduate degree program you choose, you gain hands-on experience and apply what you learn in the classroom to a rapidly changing world. You work with professors who mentor, encourage, and challenge you. You choose from a full array of campus activities that allow you to have fun, make friends, and develop your talents. 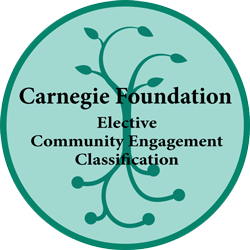 At Barry, you prepare to join the next generation of change agents and leaders. Get ready to live a Barry Life! Haven't applied yet! There's still time. Successful Alumni The Florida Dept. 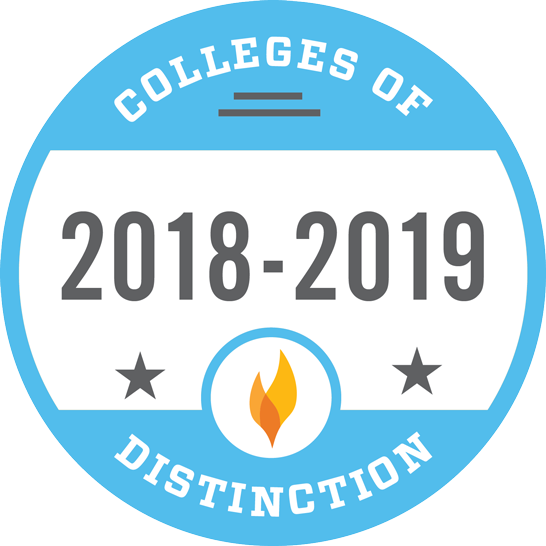 of Education found that Barry graduates are in the top 10% of salary earners among the state's 28 private, not-for-profit educational institutions. 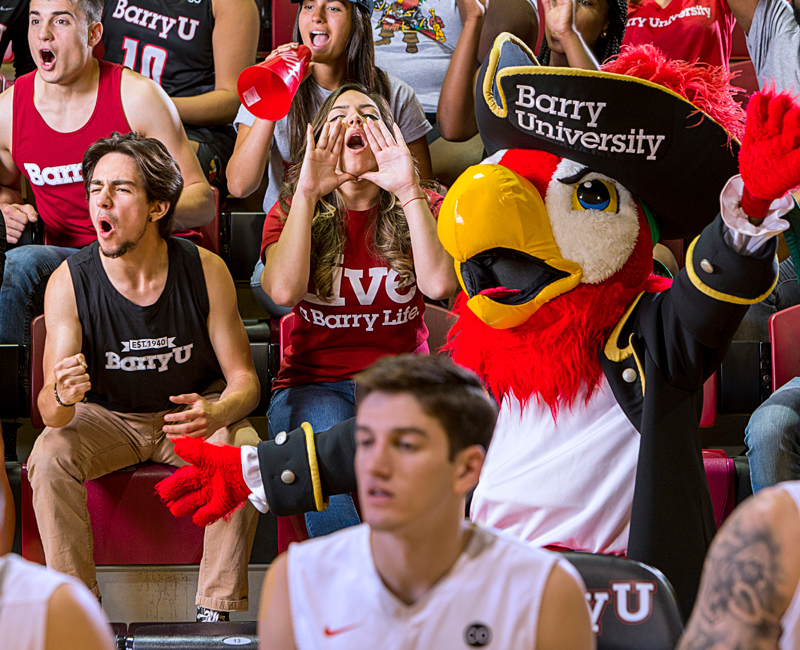 National Champs Barry University continues to achieve excellence both academically and athletically. The Bucs have won 20 NCAA Division II national championships. Academically, Barry's student-athlete Academic Success Rate (ASR) is 93% (#11 nationally). The Academic Success Rate is the percentage of student-athletes who graduate within six years. 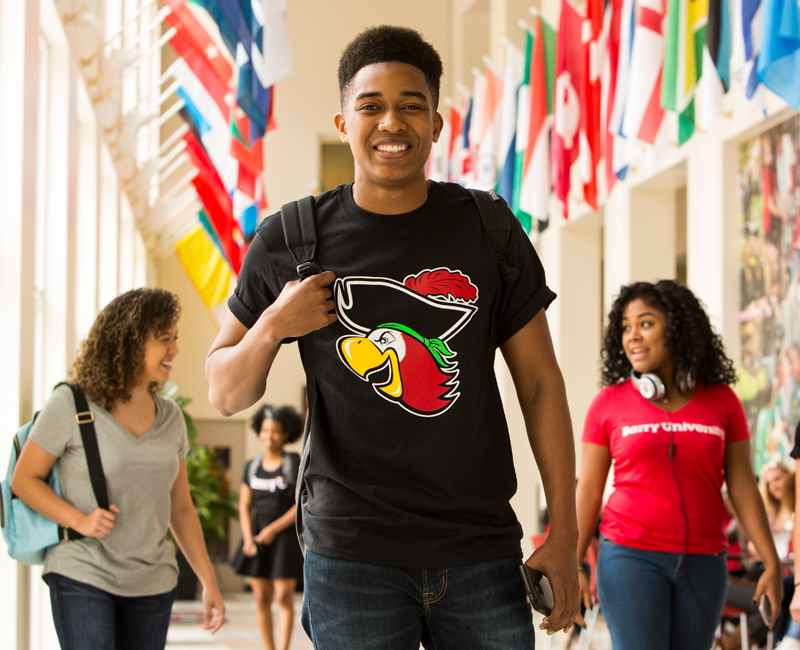 Multicultural Campus In 2014, Barry ranked among the nation's 25 most ethnically diverse universities, according to U.S. News and World Report.